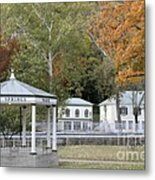 Berkeley Springs Bandstand In West Virginia is a photograph by William Kuta which was uploaded on October 6th, 2010. 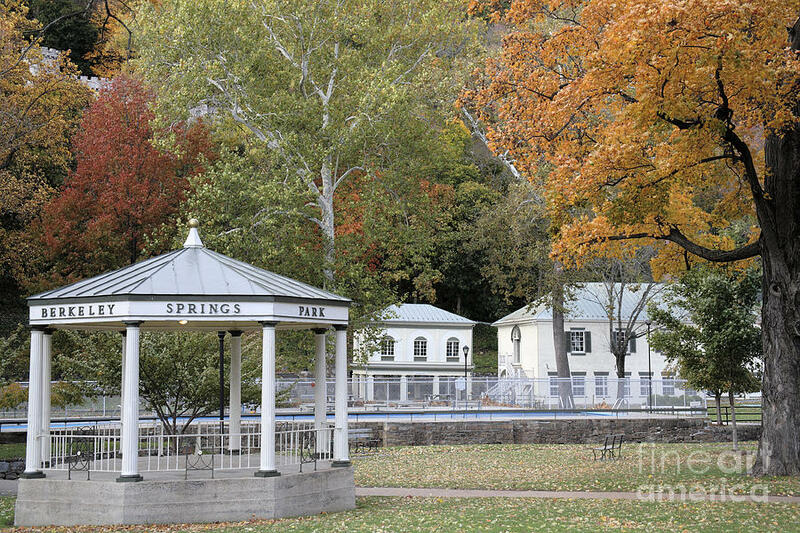 Berkeley Springs State Park, in the middle of Berkeley Springs (officially Bath), West Virginia, features a 1930 bathhouse that uses the site's warm mineral springs. 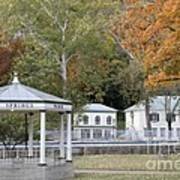 The springs have supported health spas and resorts since the 1700's, and George Washington's diary has an entry for visiting the springs in 1748. 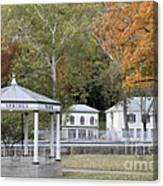 There are no comments for Berkeley Springs Bandstand In West Virginia. Click here to post the first comment.